Big home inspector event in Minnesota on December 6, 2014, from 9:00 AM to 12:00 Noon. Visit http://www.nachi.org/mahi.htm for details and RSVP. 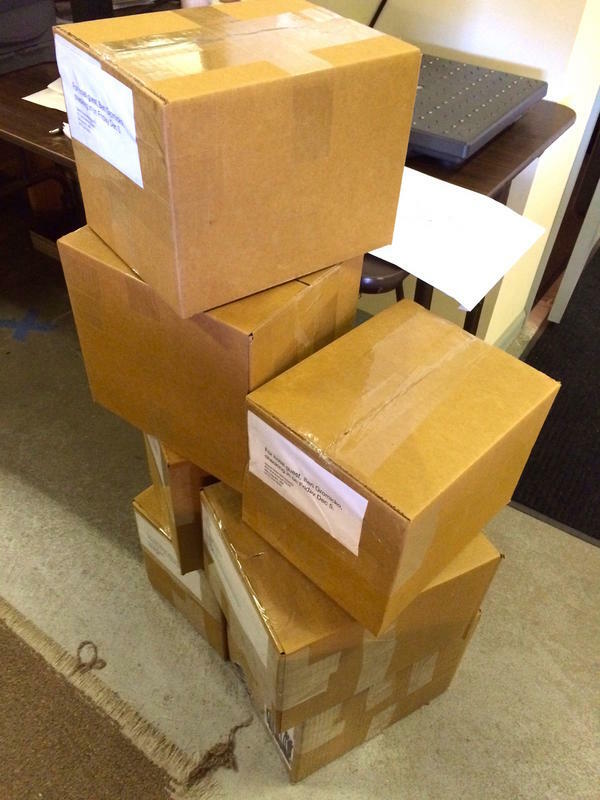 Just shipped a couple hundred pounds of door prizes and free inspector marketing items for the event.